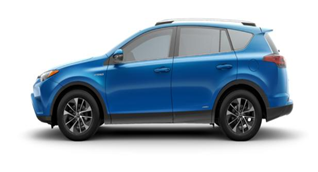 Car shoppers near Avon, Indianapolis, and Plainfield who’re searching for a new, family-friendly compact crossover SUV may be considering the 2018 Toyota RAV4 for their next car purchase or lease. And, with Toyota’s reputation for quality, reliability, and style, you know you’re making a good choice. 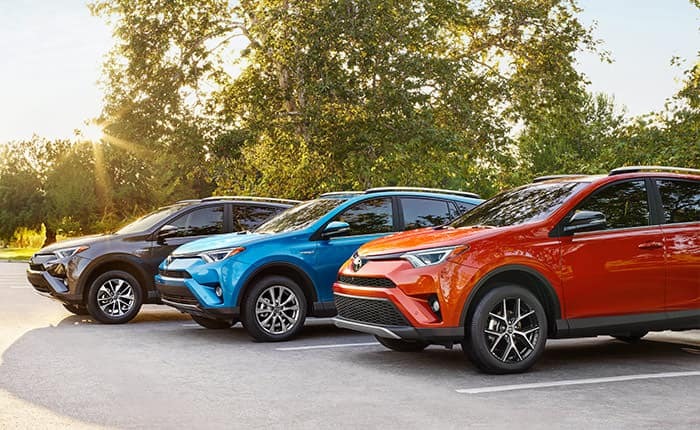 Our team at Andy Mohr Toyota in Avon wants to help you learn all you need to about the 2018 RAV4. So that’s why we’ve put together this 2018 Toyota RAV4 review for you. We’ll cover all the major features, including what makes this year’s model different from previous ones. Read on for more. 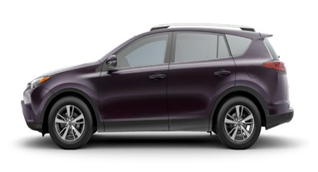 The RAV4 is doing something different this year with its new Adventure trim level. The RAV4 Adventure is uniquely equipped to tow up to 3,500 pounds. That’s a 2,000-lb increase from last year’s RAV4’s max capacity. The extra towing power will help you transport canoes, speedboats, or a pair of jet skis easily. The RAV4 Adventure has an increased ride height that’ll let you clear more obstacles when you head off the beaten path. Its all-weather floor liners and cargo mats mean you can track all the outdoor elements you want into the vehicle, and cleaning will be as simple as washing the mats. Indeed, the RAV4 gets an EPA-estimated 23 city/30 highway MPG1. It’s also classified as an Ultra Low Emission Vehicle II (ULEV-II), so it delivers an efficient ride in two ways: The good fuel economy will keep you away from the pump, and the green technology will keep your emissions clean. 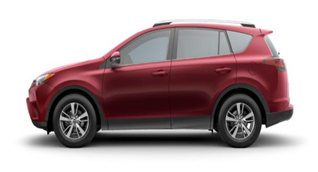 Like all new Toyota vehicles, the 2018 RAV4 comes standard with Toyota Safety Sense™, a suite of active safety systems that work together to help keep your vehicle on the road and avoid accidents with other cars and pedestrians. These features include automatic high beams, to help you see more clearly at night without blinding oncoming drivers in the process. You’ll also get lane departure alert (to help keep you from drifting), dynamic cruise control (to help keep your preset driving speed adjusted to surrounding traffic conditions), and a pre-collision system (to help you avoid or lessen the impact of an oncoming crash). These features act as an extension of your senses and give you more control over your safety. Did our review of the 2018 Toyota RAV4 help you learn more about this exciting new compact crossover SUV? If you want to know more, feel free to contact the team at Andy Mohr Toyota. We’ll answer any of your questions. 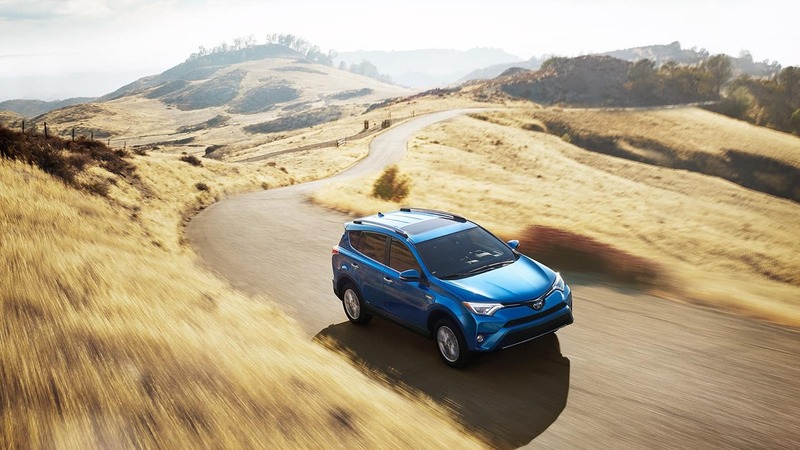 If you live near Avon, Indianapolis, or Plainfield, then schedule a test drive with the 2018 RAV4 to get firsthand experience behind the wheel. We’ll have one waiting when you arrive!